The relationship between QM (Beijing) (www. qumei.com) and SCM Group is based on mutual esteem built up over the years. The widest range of top class Italian technology for panel machining has allowed the Chinese company (known for its ability to offer select products with a modern design) to acquire an enviable position and image amongst Chinese furniture-making companies. QM (Qumei Furniture) is one of China’s foremost furniture manufacturers, creator of a winning formula that combines design (one of the first Chinese brands to establish a partnership with international designers), ground-breaking production plants (currently 6 production poles for a total area of 800,000 sq.m), and over 600 exclusive retail outlets. 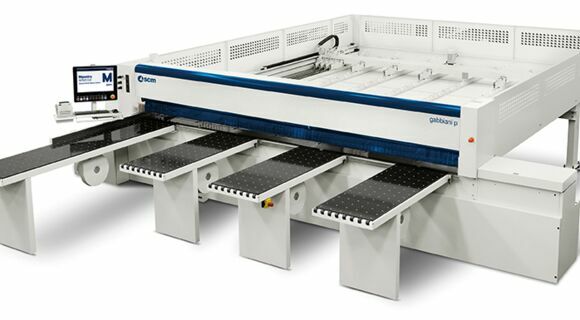 QM’s choice of SCM Group technology is an all-round one: Gabbiani panel saws, Stefani edgebanding machines, Morbidelli and SCM processing centres for boring/milling, and DMC sanding machines. 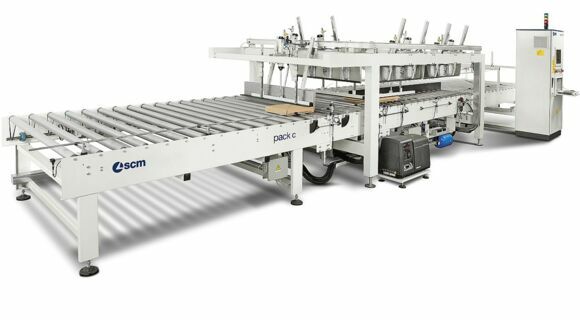 It’s the latest purchase though – an automatic CPC line for packing the panels in boxes - that clearly indicates the notable request for all-round automation from the Chinese market. Let’s take a look at all the details. Flexibility and Efficiency, it can be used in mass production mode and also in customization production mode. QM have more than 10 thousand size work pieces, it was difficult to buy hand made or buy from another supplier. 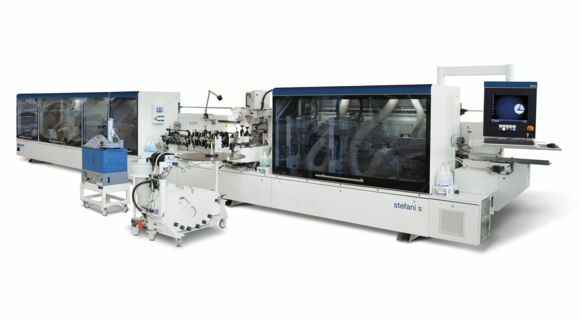 This packing line can process all of this quickly saving time and maintaining flexibility. 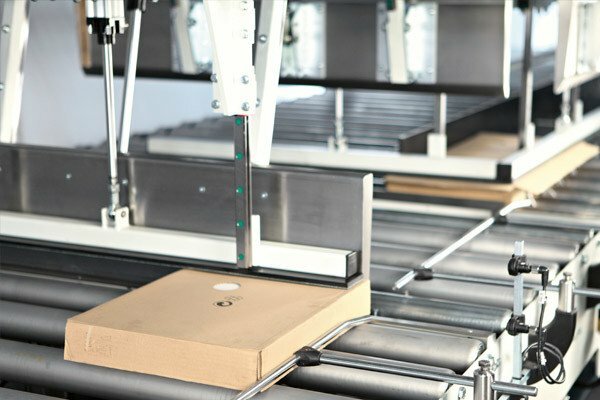 The customers’ first impression is the product packaging a neat, flawless and firm packaging, a great improvement from traditional hand folding cartons, non-standard corner rough, internal loose probably causing damage to the goods during transportation. Very easy to transport, straightforward stacking, neat packaging, breakage rate reduced, and a cargo load superior by 10- 15% per vehicle.